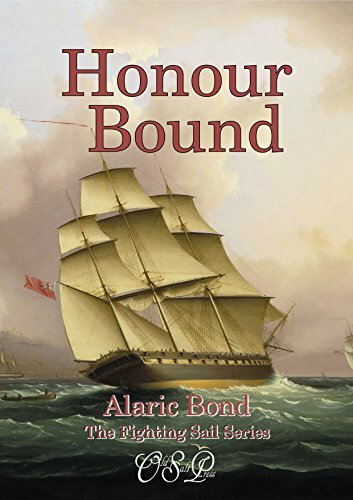 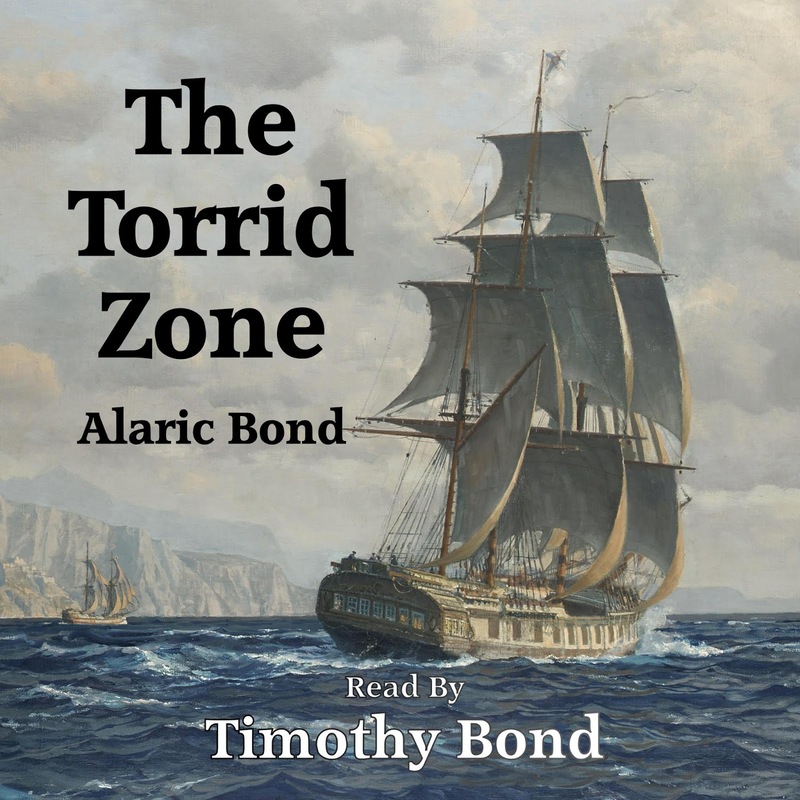 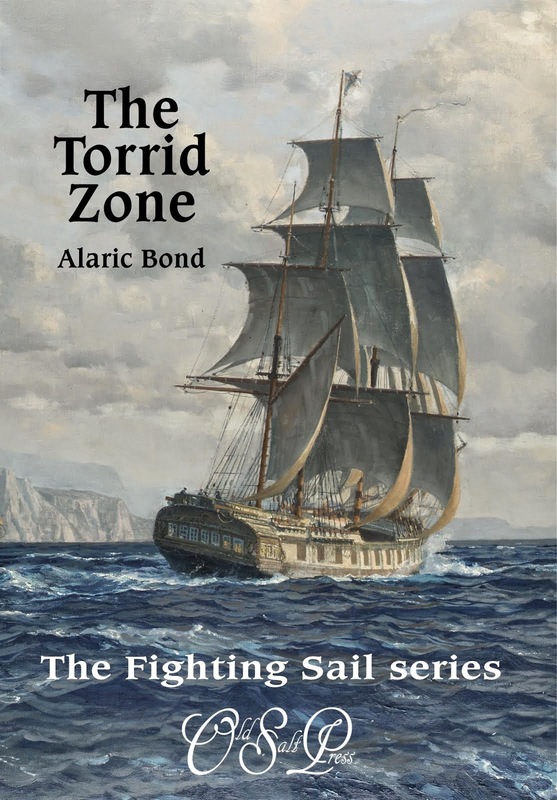 I'm delighted to confirm that the Fighting Sail series is starting to appear in audio format with The Torrid Zone now available from Audible. 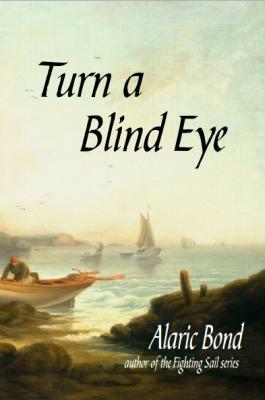 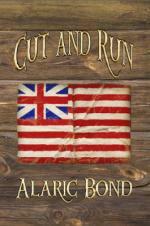 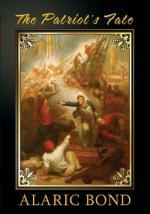 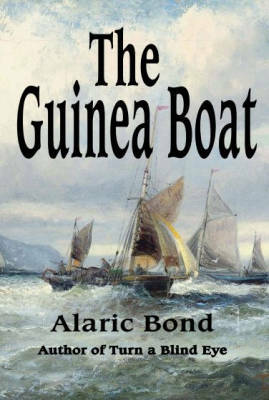 Narrated by my son, actor Timothy Bond, the book is set in the South Atlantic, principally on the island of St Helena. 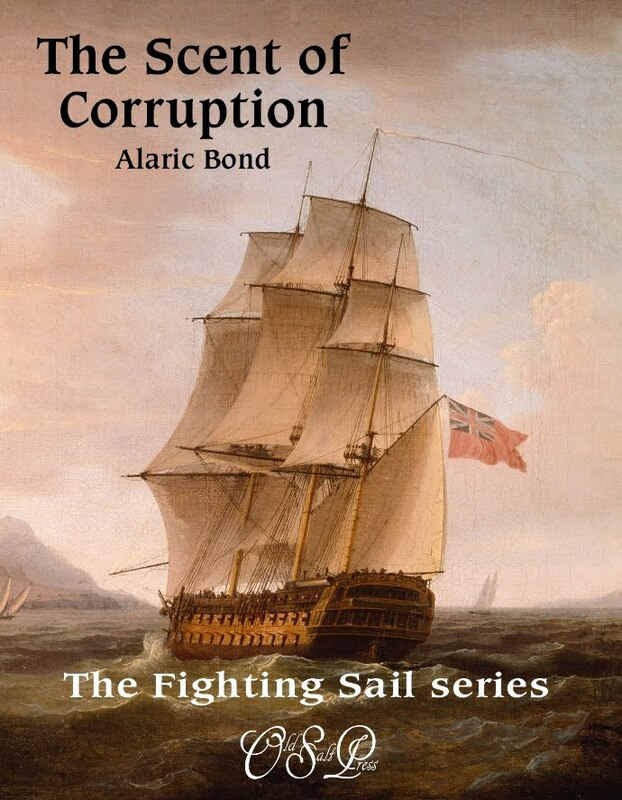 The Scent of Corruption, narrated by Michael Troughton (actor son of the second Dr Who), will be released in May with other titles following. 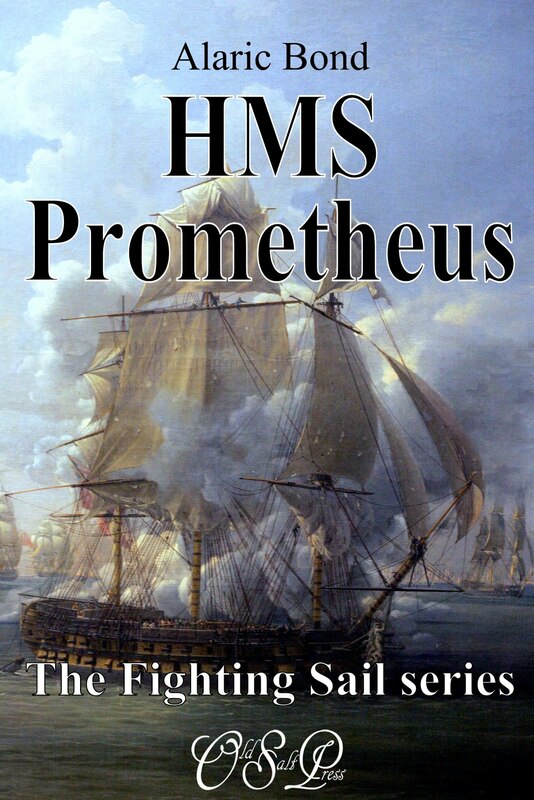 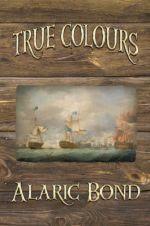 I understand Fireship Press are also considering the first five books for audio distribution. 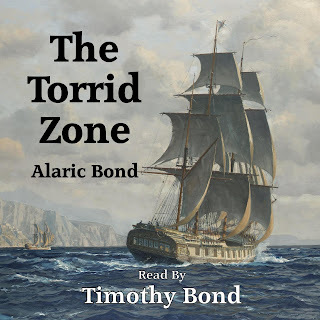 Anyone without an Audible account can download The Torrid Zone for free on signing up, while non account holders can purchase the audio file outright from the Audible site. 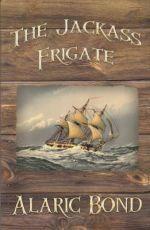 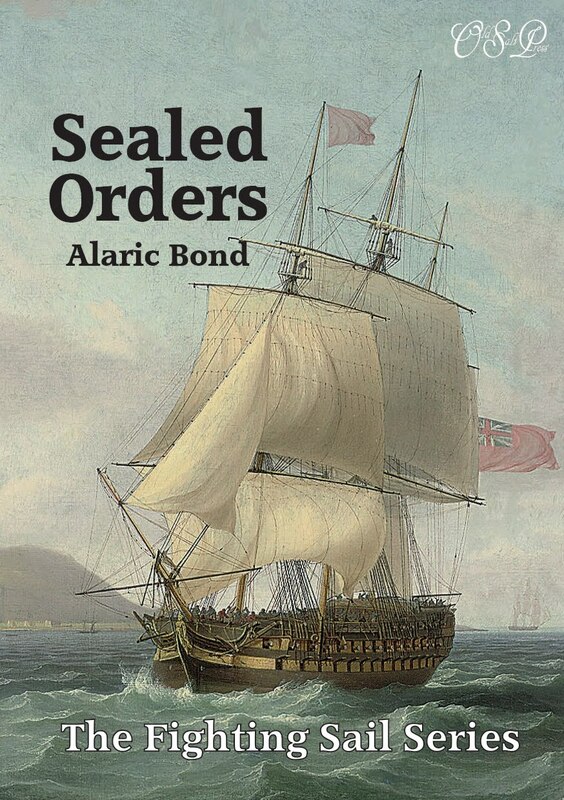 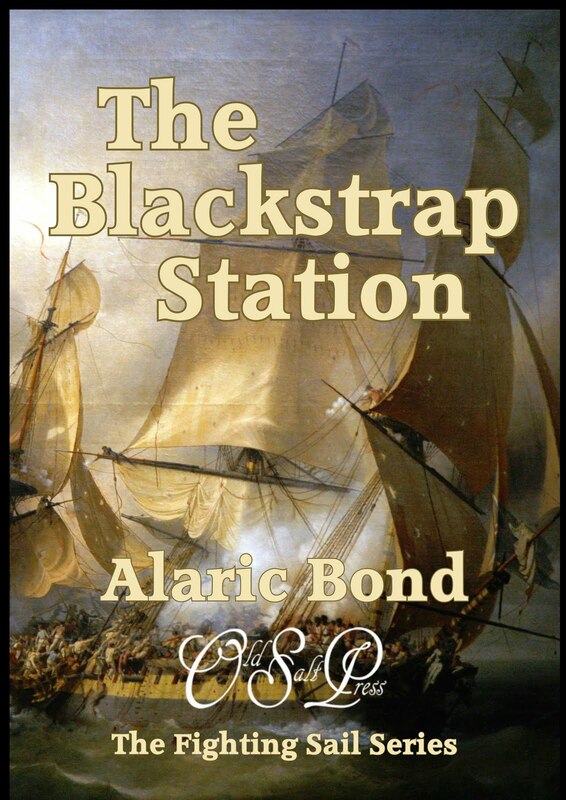 On another tack, work on the next Fighting Sail book is progressing well with release of Sea Trials scheduled for May.